Day 1: What is a Recipe? 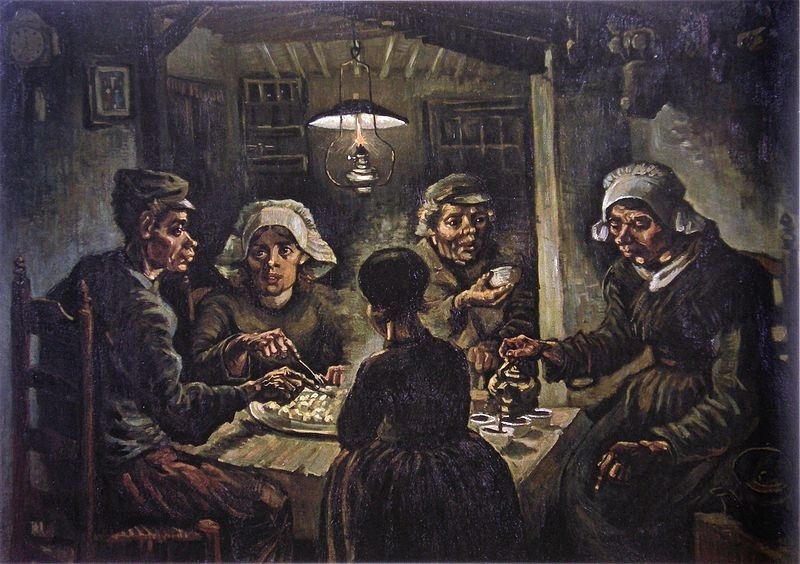 The Potato Eaters, Van Gogh (1885). Credit: Wikimedia Commons. Here we are, Day 1 of our Virtual Conversation on “What is a Recipe?” How can you get involved? Read the blog posts, follow contributors on social media, watch the livestream — and comment away. You can always comment directly on a blog post or social media, or even below this post. We’ll find you! If you’re using social media, just remember our hashtags: #recipesconf and #recipesproject. Our main event today is a livestreamed panel discussion from the Berkshire conference on the subject of ‘Repast and Present: Food History Inside and Outside the Academy‘, chaired by an RP co-editor, Amanda Herbert. This will stream on our Facebook page (https://www.facebook.com/therecipesproject/) from 8:30-10:00 a.m. (EST)/1:30-3:00 p.m. (U.K.). The panel will be taking questions from the virtual audience, so you’re very welcome to ask questions there or on Twitter. But there are lots of other offerings. In particular, today has several potato-related posts — purely by accident, but serendipity is a wonderful thing. On our own blog, Harry Hayfield takes us on a culinary time-travel from today to seventeenth-centur France, with “Henri’s kitchen: Cheese and Potato Nests”. At Les carnets de la phonotheque, the recipe of the month — collected from an old farmer in Provence by Professor Jean-Claude Bouvier in 1976 — is on “Les <<Moines>> ou Quenelles de Pomme de Terre”. Over on Twitter and Instagram, Siobhan Carlson will be sharing her adventures over the month as she tries “A reconstruction of Rev. Mr. Cochran’s Potato experiment, 1791”, which took place in the Canadian Maritimes. You can follow her on Instagram as @SpuddenlyFarming and on Twitter as @Spuddenly_Farm. 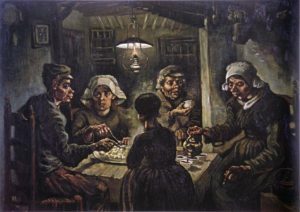 The Provincial Archives of Alberta (Canada) asks, “What’s a Party without Food?” and celebrates the humble potato. The are also on Twitter as @ProvArchivesAB. I can’t promise potatoes from the following contributors, but you never know! Cardiff University Special Collections and Archives will be joining in via Twitter: @CUSpecialColls. The University of Glasgow Archives and Special Collections will be busy, too. 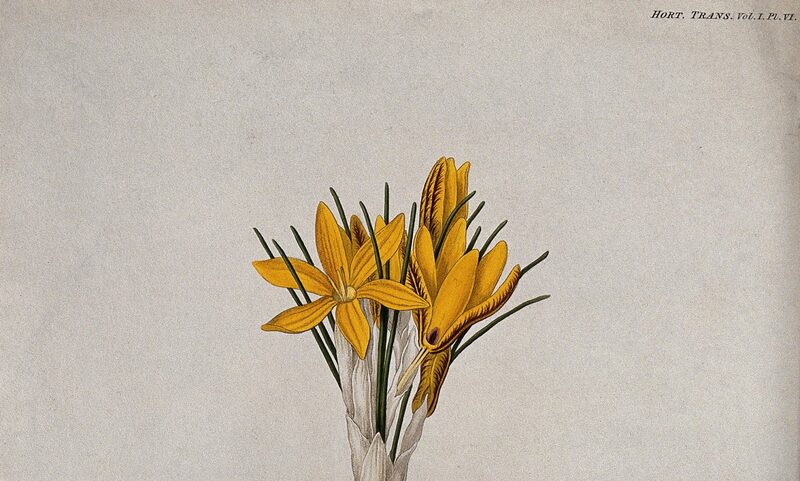 They will have a blog post here for #recipesconf, as well as be participating on Twitter @UofGlasgowASC and Instagram @uofglasgowasc for #foodieFriday. Answers on a card, please… Or, rather, Twitter, Instagram, Facebook, Pinterest, or below. For further details on the projects discussed above (apart from Thony’s), please see our post from earlier this week here. If you have any questions, @historecipes, @historybeagle, @HistoryElaine and @tallulahmaait will be out and about on Twitter today–or drop us a note on Facebook or below this post. We can’t wait to hear from you in the Virtual Conversation!